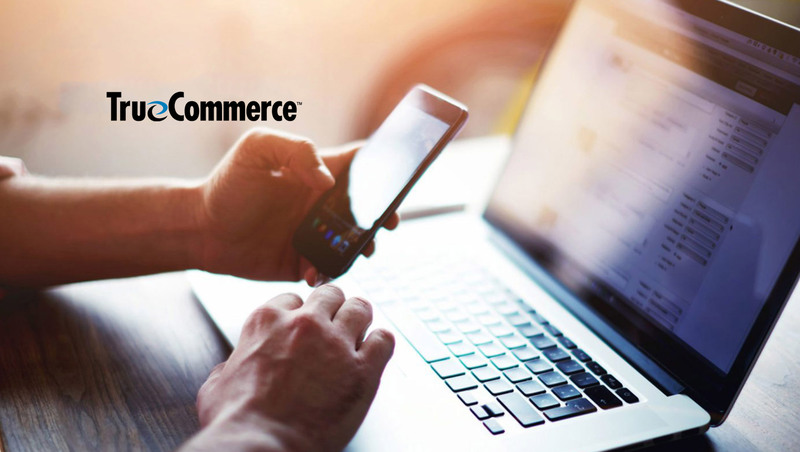 TrueCommerce, a global provider of trading partner connectivity, integration and unified commerce solutions, has announced today the availability of integration with Shopify, a leading eCommerce platform powering over 500,000 merchants across 175 countries. The new product offers Shopify merchants a unified platform for integrating all commerce channels with their business systems and supply chain network. Additionally, TrueCommerce provides the Shopify community with access to over 92,000 fulfillment partners pre-connected on the TrueCommerce global network.